Thank you for your interest in joining the Ocean City Fire Department. 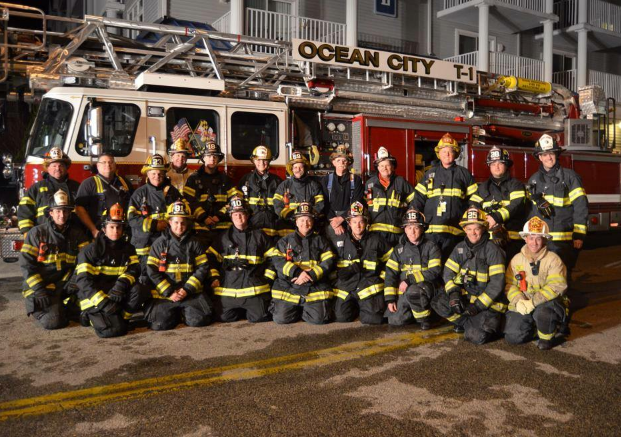 The Ocean City Fire Department offers exceptional and exciting opportunities for men and women seeking the benefit of helping others. The profession of a firefighter or EMT will open up unlimited opportunities for advancement and the chance to make a real difference in the community and develop life long friendships. The Ocean City Fire Department (OCFD) is a full-spectrum life safety agency protecting people who live, work and play in OC. We are a combination department of volunteer and career personnel. We have 200 + members in the Volunteer Division and 100 + members in the Career Division, including the Office of the Fire Marshal and our support staff. Our department responds to approximately 6,000 calls each year. Many of these occur during the busy summer season. We provide services to the 10 & 1/2 mile stretch of beach area, West Ocean City, and also provide mutual aid to Worcester County, Maryland and Sussex County, Delaware. Thank you for your interest in joining the fire service. Remember, this profession takes time, dedication, and the willingness to make sacrifices. All equipment and safety gear needed to perform your responsibilities as a firefighter, EMS provider, or fire marshal is provided. Department uniform are issued depending on the division that you apply for. You are able to attend classes at the University of Maryland Fire & Rescue Institute. 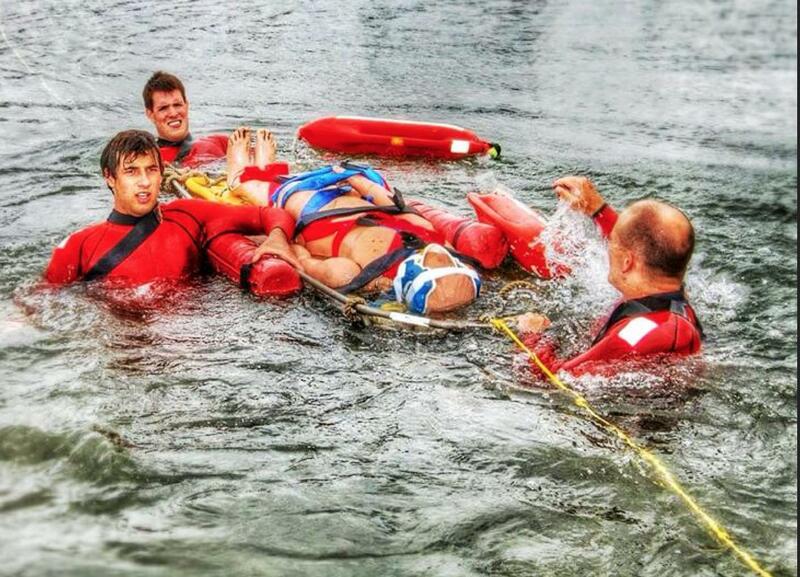 The Ocean City Fire Department Training, Health, & Safety Section coordinate multiple training classes and other training is available through the department's academy. For more information or to speak with someone directly please use the contact us option below. Anniversary of LODD Leroy J. Cropper Jr.